The govRecords system digitally stores public information, including land records such as deeds and titles and birth, marriage and death certificates, as well as county eRecording and court case eFilings in a one-stop solution for records management. 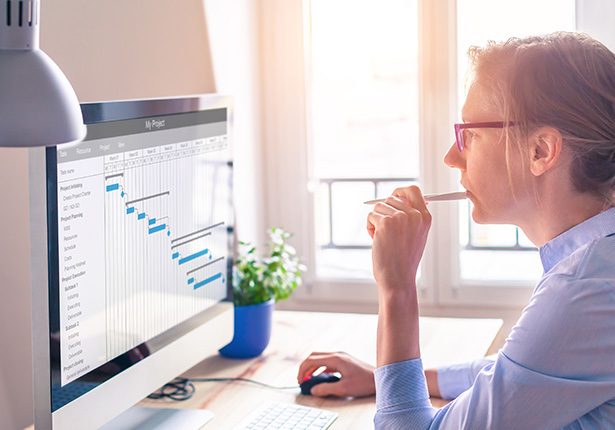 Streamline existing back-office workflows with digital storage and retrieval of land and vital records utilizing a feature-rich software solution. 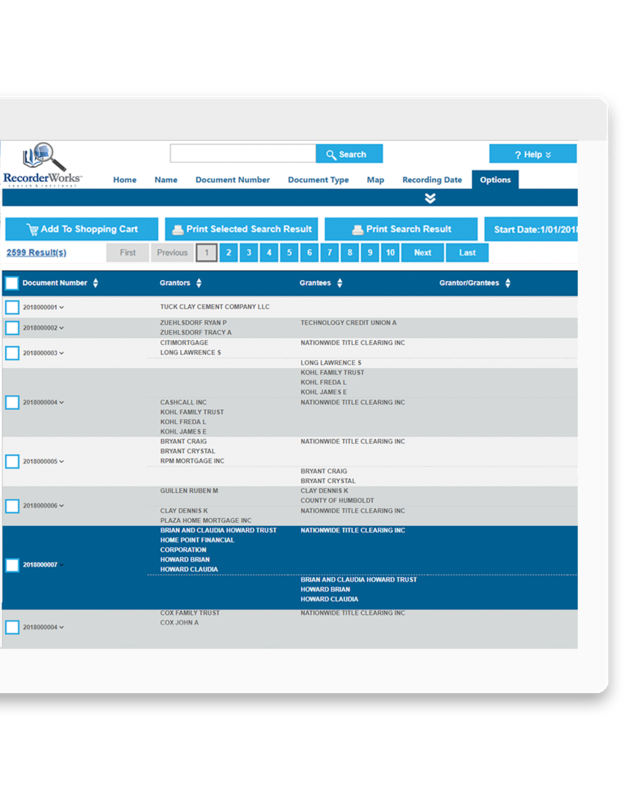 With fully integrated auto indexing and auto redaction capabilities, records management has never been easier. Make it easy for title searchers and citizens to quickly find the records they need with catch-all search functionality that is searchable across all indexed fields. Easily collect payments online for certified or unofficial copies. 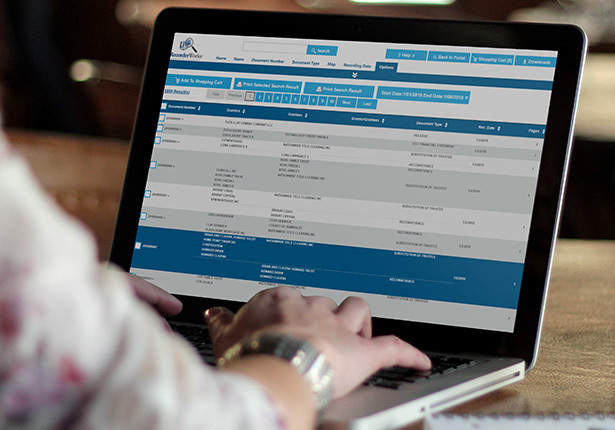 Configurable for any workflow, govRecords offers a complete end-to-end recording process and allows each staff member to customize for their individual interface with features like hotkeys, colors and themes. 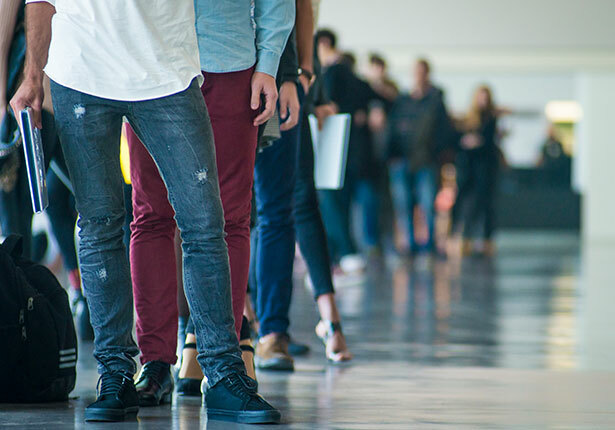 Enhance the customer experience with self-service kiosks that enable citizens to search for and request copies of marriage licenses, passports, land records, and more in just a few minutes. 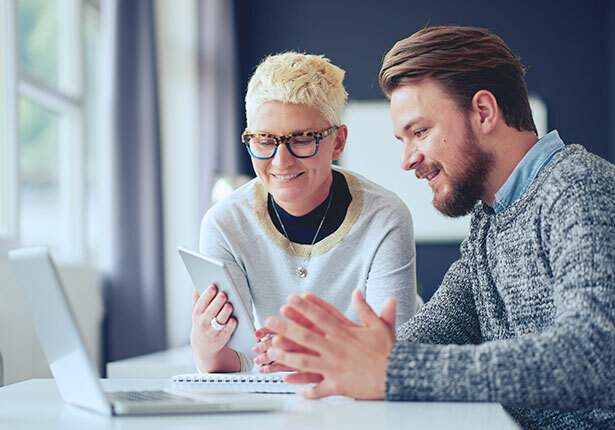 Easily maintain compliance and reduce paper with convenient, easy-to-use online tools for managing the entire conflict of interest process. Securely fill out, file, and amend conflict of interest disclosure documents digitally. Thousand Oaks conquers inefficiency with Granicus. North Richland Hills eliminated an entire day of public meeting prep and assembly by modernizing with digital tools. Saint Paul empowers citizens with strong email communications and public meeting management. North Pacific Fishery Management Council saves 60,000-plus pages of paper per meeting with digital agenda management. Louisville streamlined processes and increased its audience size by 500 percent when it went all-in on digital solutions. Mammoth Lakes doubled the capacity of its Clerks Office without adding headcount. 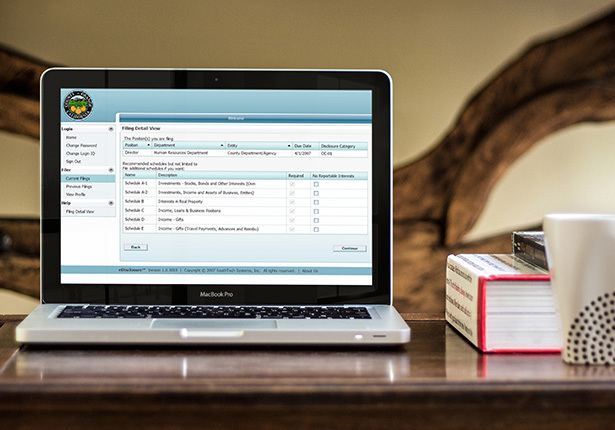 Columbus saves time, money and paper by digitizing their agenda management process. Fort Lauderdale simplified the boards and commission process by going digital. Saint Charles County efficiently manages over a century's worth of land records with Granicus. Duluth now fills 98 percent of board and commission vacancies before they expire. Hyattsville saved $100,000 in the first three months by transitioning to Granicus' end-to-end legislative management suite. Pinellas County cut its agenda item approval time by 75 percent when it moved from paper-based to digital processes. Emmaus, Pennsylvania saves nearly $30,000 annually in time and paper costs by moving agenda creation to the cloud. By going all-in on digital government, Oakland improved citizen communication and public meeting management. San Jose is on a mission to the most technologically advanced city in America by 2020. Learn how Granicus is helping. Castle Pines saves 40 hours of staff time each month by going digital for city council meetings. 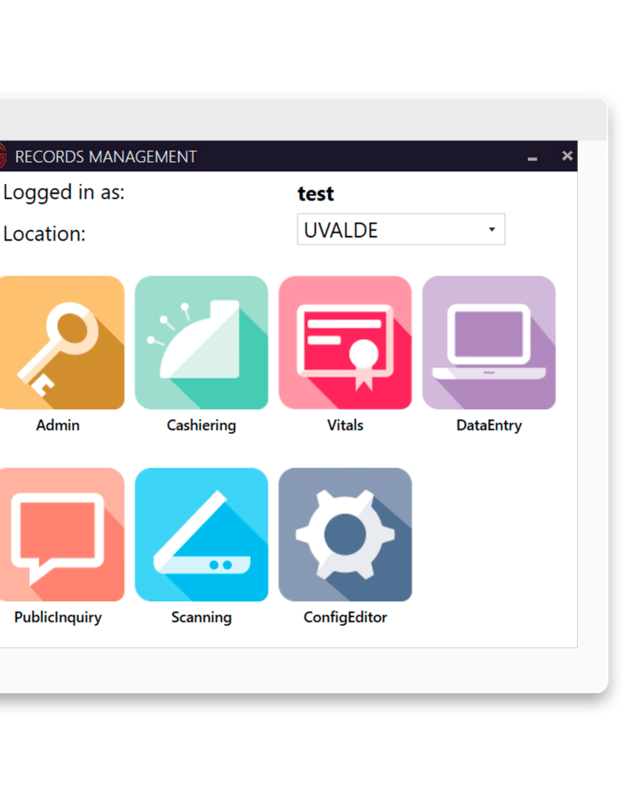 The govRecords records management solution digitally accepts, stores, manages and safeguards official records - reducing manual processes and errors and increasing productivity. Enable appropriate, role-based user permissions to search and view either redacted or un-redacted information. 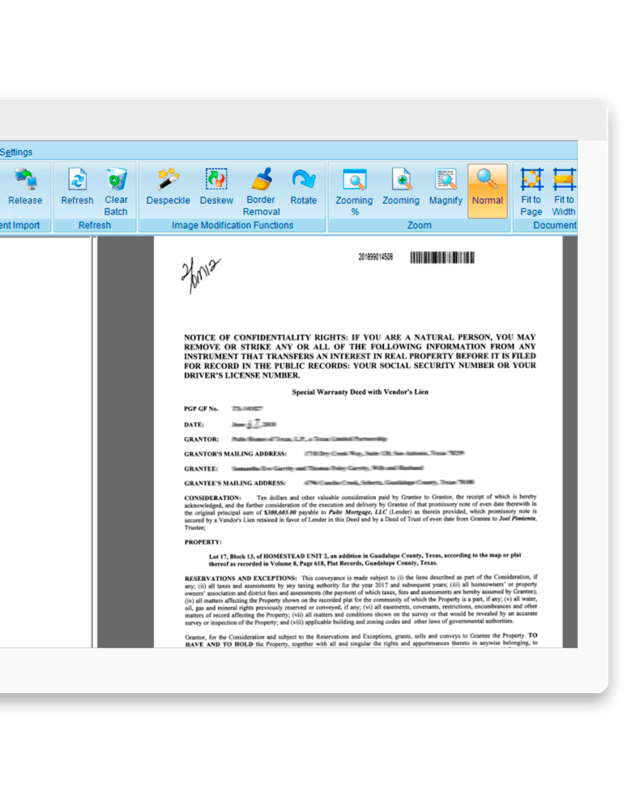 After submission and review, documents are easily indexed and redacted before storage. Advanced search capabilities provide near-instant results. 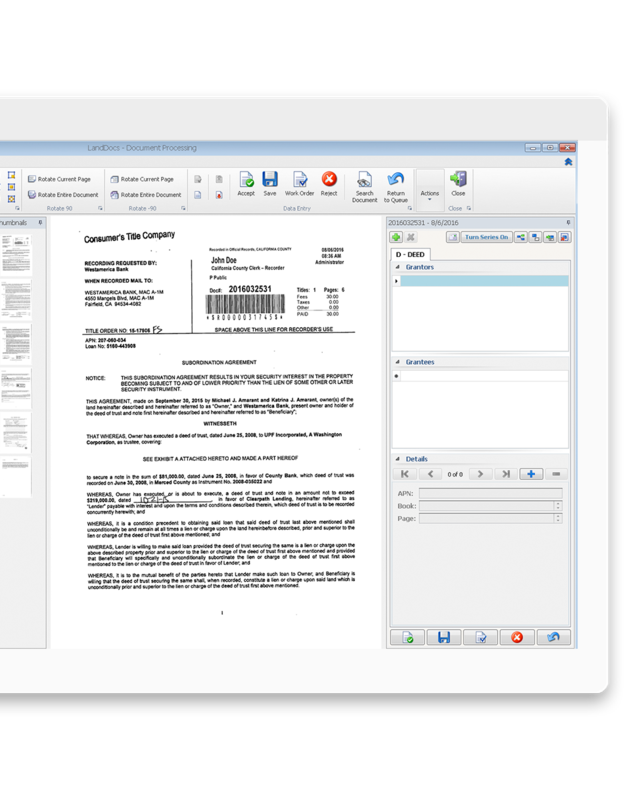 The open architecture design and superior user-level customizability allows for multiple document-receiving departments to share one system. 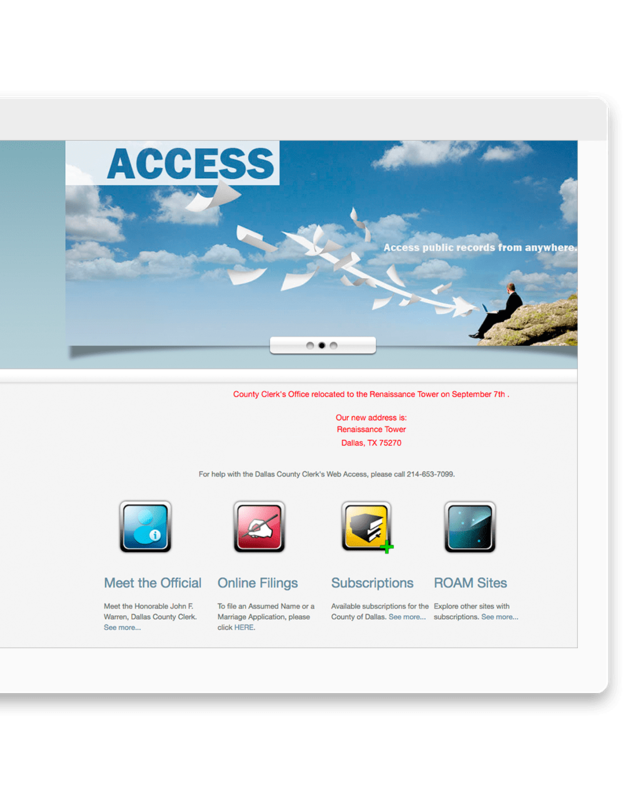 Citizens can access multiple department records from a single location on your website.